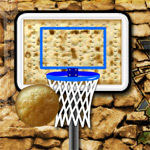 Ultimate Matzoh Balls: Whether you spell it Matza, Matze, Matzah, or Matzoh you will enjoy this hilarious game! Shoot the matzoh balls into the moving net (don't worry, it's Kosher). 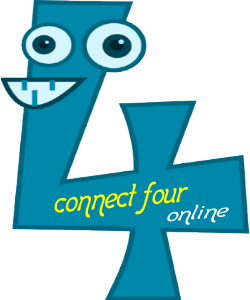 The hoop moves faster each round, how long can you keep up?